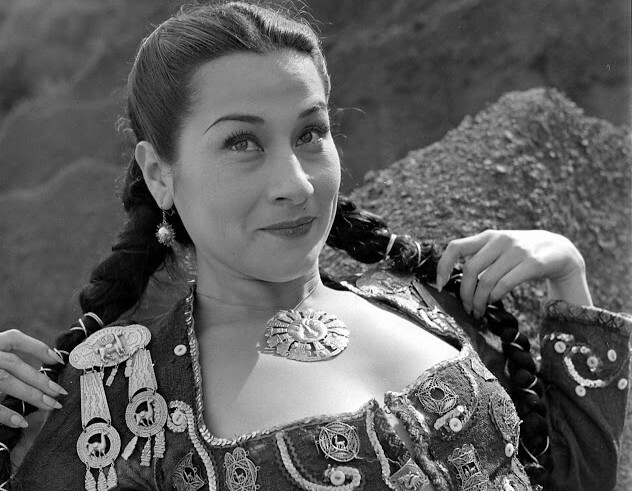 Incidentally, there appears to be a whole mysterious world out there filled with dynamic Indigenous-chic Peruvian singers from the 1950s which I did not know about. 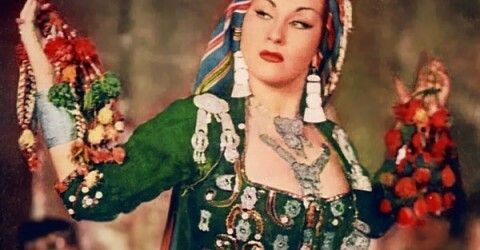 Part of the “exotica music” scene, Yma Sumac was born in Ichocán, Cajamarca and claimed to be an Inka princess who was directly descended from Atahualpa. In 1946, the government of Perú, apparently, formally supported this claim (at least according to her New York Times obituary). That, my friends, is what it is all about. Hey there Gateway of the Sun!